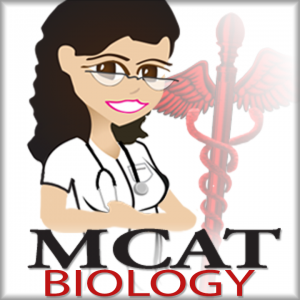 Looking for more MCAT Biology help? 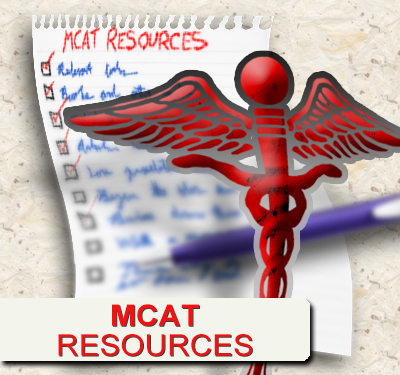 Here are a couple of helpful MCAT Biology Cheat Sheets! 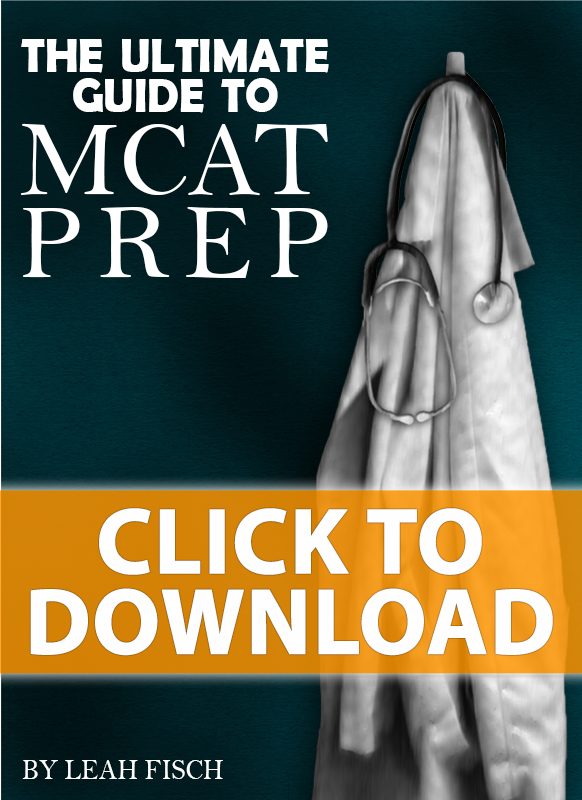 This MCAT study guide cheat sheet is meant to serve as a visual guide to help you understand what occurs in each of the phases, the products of each pathway, and the key differences between mitosis and meiosis.